Introduction to IT, and Bike Maintenance. 2 Great courses at ACE. We have 2 new courses starting at Ace of Clubs. Next week there is a one day bike maintenance workshop. The week after is the start of an Introduction to Computers course . 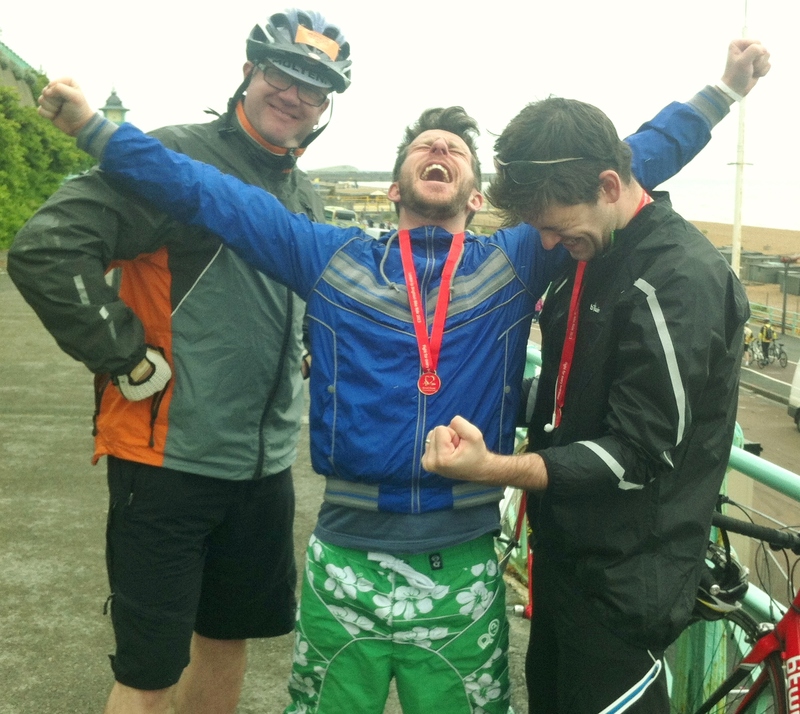 PLEASE SPONSOR THE ACE OF CLUBS CYCLE TEAM! Please Sponsor Us : A team of clients, staff and supporters of Ace of Clubs will be cycling from London to Brighton on 16th September – 54 miles including some impressive hills! All money raised will help the increasing numbers of homeless, vulnerable and isolated people who use Ace of Clubs every day. We have just passed our first fundraising milestone of £1,000. Please help us raise the next £1,000. Preparations for the sponsored London to Brighton cycle ride on 16th September are progressing well. We are arranging training sessions for clients of Ace of Clubs who are taking part in the ride, to help us all build up our stamina.. 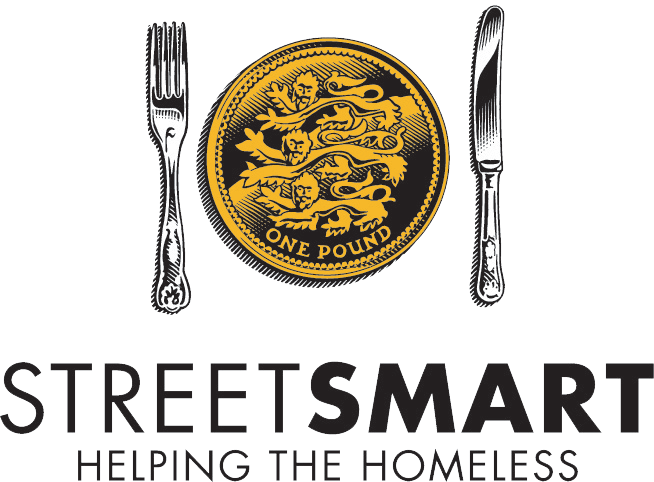 Follow this link to keep up to date with our progress, and to sponsor our team and help the homeless and vulnerable people who come to Ace of clubs every day. Ace of Clubs will have a team of at least 15 people riding on the day, including some clients and staff of Ace of Clubs. or to register for Team Ace follow this link. Please help in any way you can to raise money for the Ace of Clubs team.. The link below takes you to our Virgin Giving fundraising page , and we would be delighted if you could share this with your friends, and through twitter and other social media (@weareaceofclubs). . Confused by Univeral Credit ? Don’t be ! Come to a workshop here at Ace of Clubs at 10:30 on Friday. We look forward to seeing you then. Join the Ace of Clubs cycling team! If you like cycling, and are interested in a bit of a challenge, join our Cycle Club and take part in the sponsored cycle ride on 16th September. 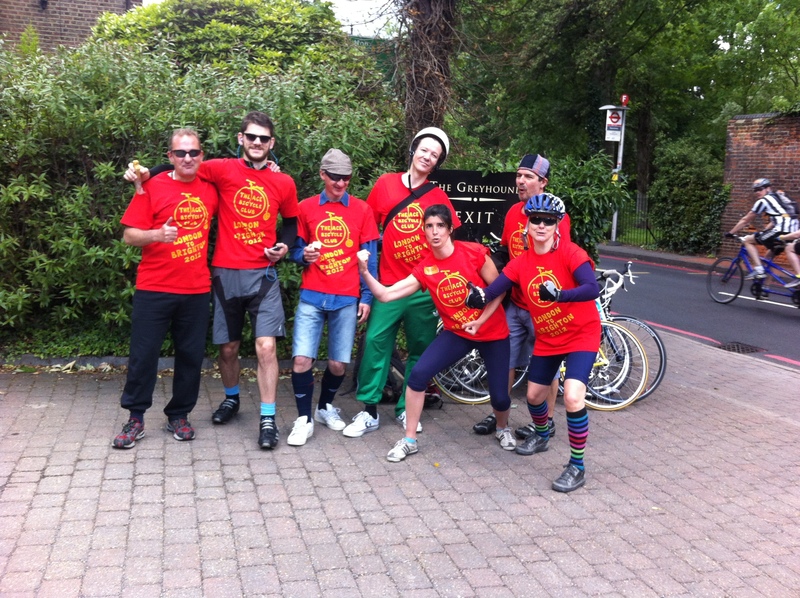 This is going from Clapham Common to Brighton , and Ace of Clubs have reserved 15 places . Fancy a trip to the seaside (by bike) ? Ace of Clubs has 15 places on the Clapham to Brighton bike Charity bike ride on 16th September.Do you want to challenge yourself to complete this lovely 54 mile ride , and raise funds for Ace of Clubs at the same time? 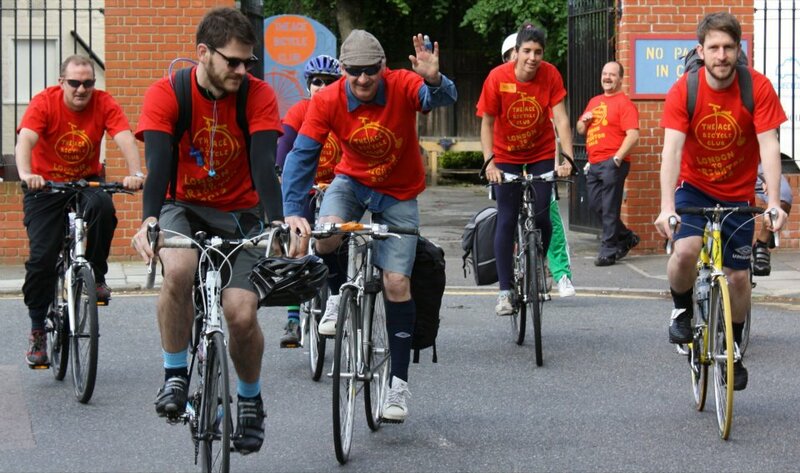 This event is fully marshaled, with free drinks and lunch, as well as access to return coach travel for you and your bike at a reasonable cost. Most importantly, you will also get a finishers medal! Ace Charity Shops Need Assistants! Ace Shops are looking for someone with enthusiasm and commitment to join our lovely team in running our shops in Balham and Clapham. Oh and retail experience would be an advantage too! 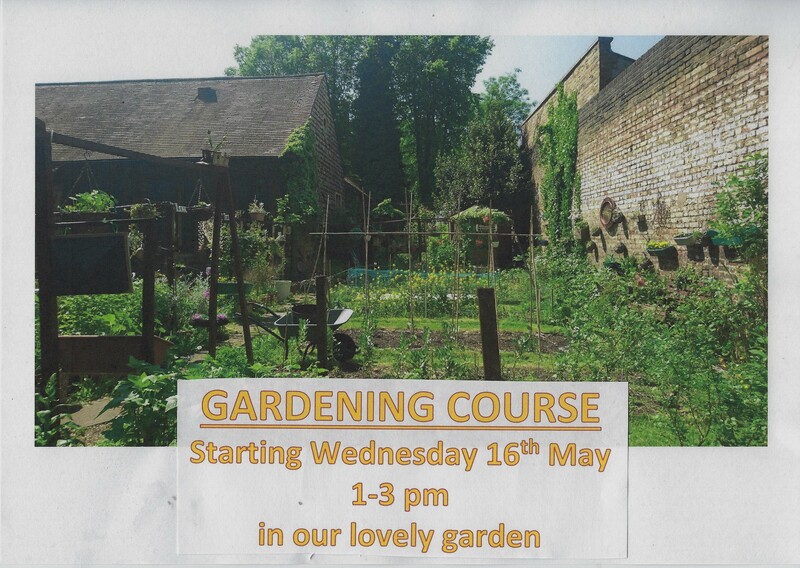 Ace of Clubs is delighted to be launching our new gardening group. It meets at 1:00 pm every Wednesday. This week they got stuck in with potting some herbs – which will be used in our kitchen in months to come. Please feel free to come and have a go – no experience required!